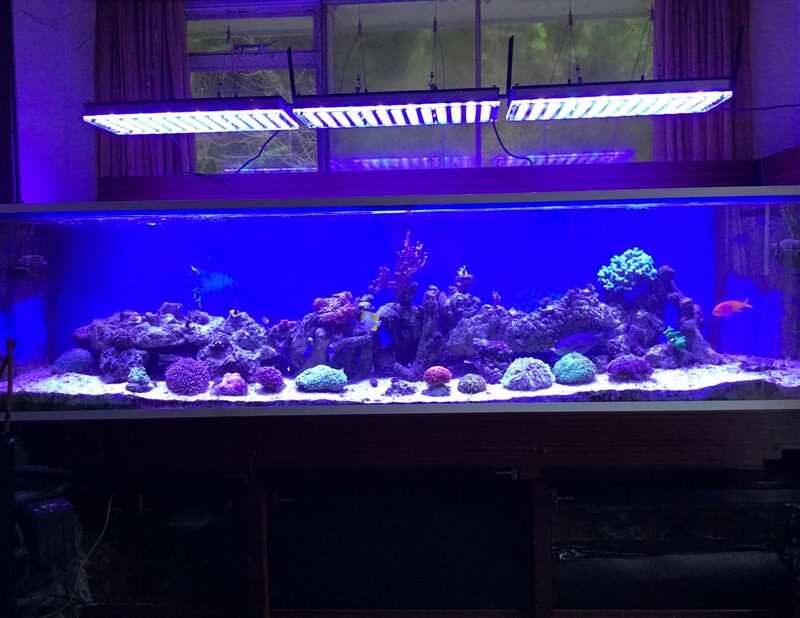 A UK client recently received and installed his three new Atlantik V3+ LED Reef Lights and shared with us his first photo of his new install. We are hoping to see more photos of Graham’s tank as it develops and of course share them with our readers. Nice job Graham and we are sure this will develop into a beautiful reef tank. Hi James, all went well, onboard programs are just about perfect, very pleased; please pass on my appreciation to all at Orphek.